Typical Widdoes Vineyard briary fruit-filled aromatics are spicy, dark, and pure: black raspberry and black cherry with licorice, orange peel, lilac, and fresh mint. Immediate palate intensity, a real thrust and drive to the wine’s flavors. 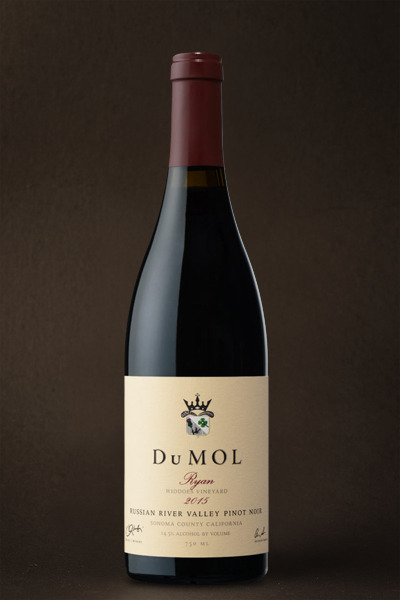 Wild berry, sweet thyme, anise, and a mineral freshness run through the wine, expanding to succulent layers of dark fruit, plush and deep with great nuance and detail. Long savory, mouthwatering finish. Wonderful clarity of flavor. Our new release of Ryan is one of the finest bottlings we have ever produced from this pedigreed vineyard that stretches all the way back in history to 1996. It ranks alongside — or even just ahead of — the great Ryan bottlings of 2002 and 2005. 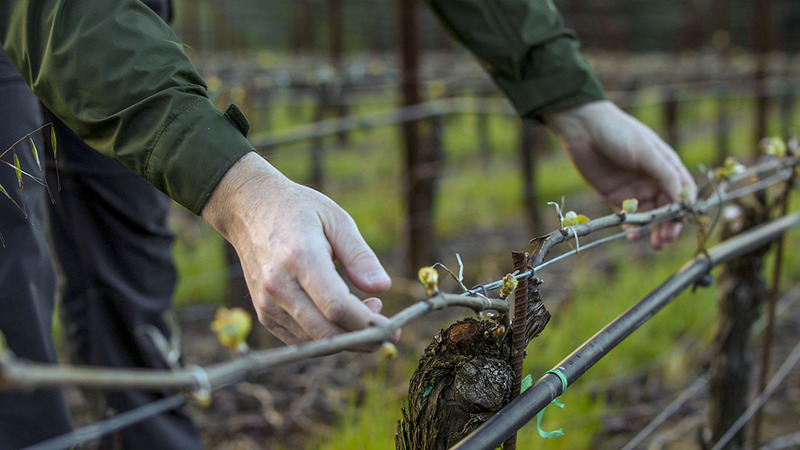 The season’s historically low crop yield produced a wine that offers a rare blend of depth, intensity, and concentration — never heavy or clumsy, instead poised, vibrant, and nuanced. This is classical Pinot Noir! I’m particularly drawn to the level of detail in the wine — it’s a combination of many delicate nuances, all gently and seamlessly layered together so you sense that there's nothing lost from the vineyard to the bottle. This is a wine I will enjoy patiently over the next fifteen years.